The visual representations provided below support children's conceptual understanding of number. 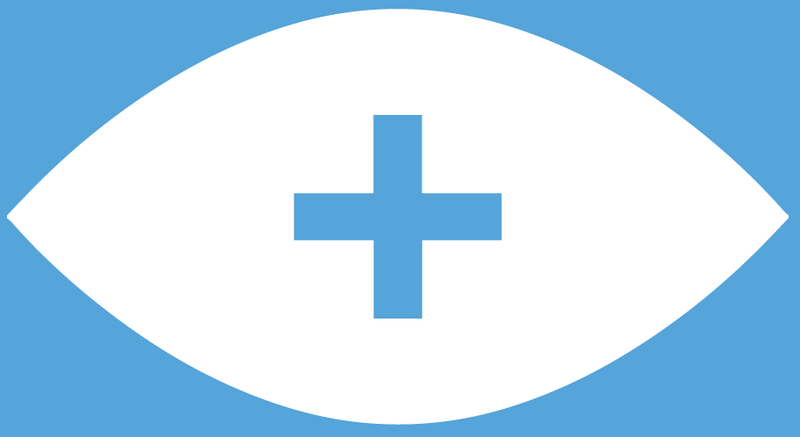 The most appropriate visual supports can be chosen to match the specific concepts being learnt. Calculation Flipbooks allow children to see written methods for calculation modelled step-by-step. By clicking through the pages, each new step of a calculation is shown. Calculation Flipbooks from I See Maths on Vimeo. Coloured 100-squares help children to count in 2s, 5s or recognise the size of numbers. Base-5/10 Number Tracks help children to recognise the size of numbers around the sub-base 5. Number Rack is an adjustable online abacus with base-5 colouring, helping children to instantly recognise quantities. 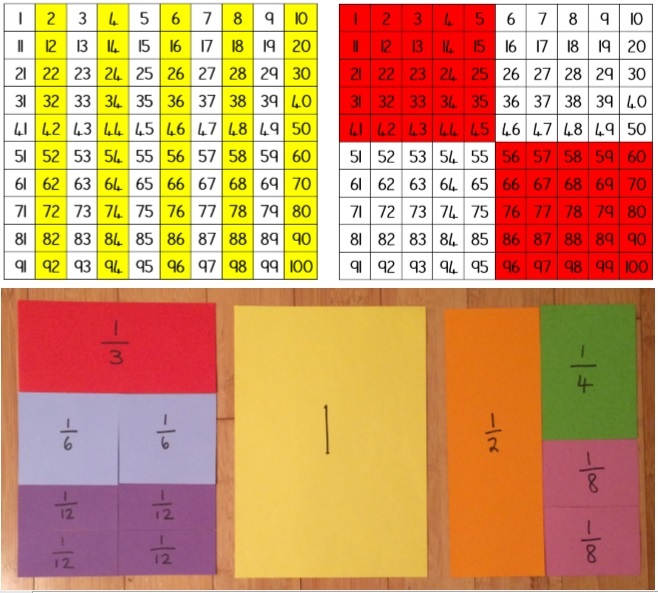 The Fractions Cards can be printed used used to compare fractions, show equivalence and model adding and subtracting fractions. Visual Representations Map outlines how images and resources can be used to build understanding in Reception-Y6. Big Ideas of Mathematics outlines the key concepts and ideas that can be explored in each curriculum strand for Y1-Y6.